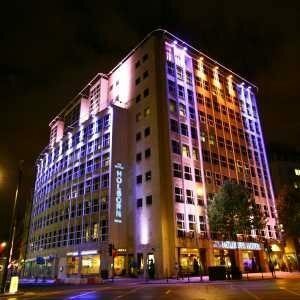 Grange Holborn Hotel London is the TOP 5 Star Hotel in United Kingdom that you should choose here. This hotels has nice performance outsides and make people feel great spend their night here. The Grange Holborn Hotel is situated where London’s renowned West End meets the city. Whether it is enjoying the local theatres, shops, museums, galleries and parks or maximizing time in the financial heart of the city, this hotel provides the perfect location for any visit to the capital. Beside that this hotel also completed with swimming pool, fully equipped gymnasium, sauna and therapy rooms for you to continue your fitness regime when away from home.